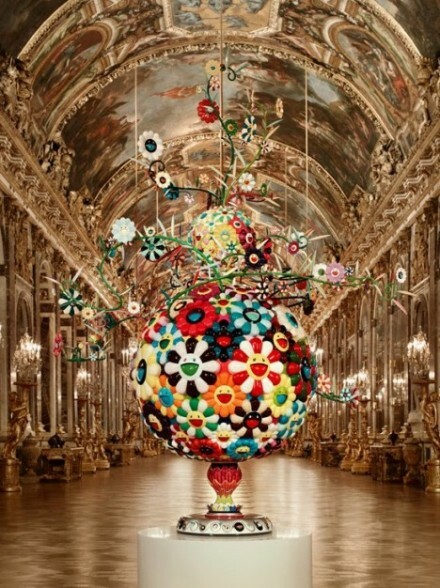 Controversy over the Takashi Murakami exhibition at Versailles continued this past week as Prince Sixte Henri de Bourbon-Parm, descendant of King Louis XIV, filed a court order to suspend showing of the manga inspired contemporary pieces in the royal apartments. 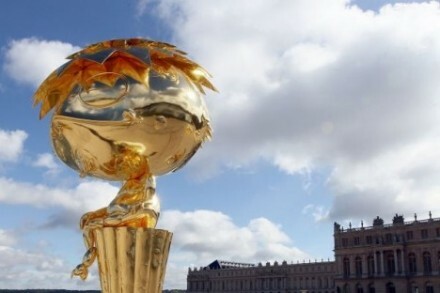 According the the Independent, the French aristocrat has taken the action out of “respect of the château and of his ancestors” and opposes the display because it has degraded “supreme good French taste.” He joins the voices of the over 12,000 opponents who have signed petitions to remove Murakami’s playful works since the show was announced at the beginning of this past summer. Despite a conservative outcry, no action has been taken to change the exhibition, and the President of Château de Versailles, Jean-Jacques Aillagon, has openly denied that the reaction provoked a change of venue for contemporary art in the coming year. Evidence of any sort of boycott cannot be found on the palace grounds, where officials have noted the number of visitors has significantly increased. Surprisingly, these circumstances are not a first at Versailles. In 2008, the prince’s nephew, Prince Charles-Emmanuel de Bourbon-Parme, pursued similar legal action to ban artist Jeff Koons but the case was dismissed by French courts. Despite this discouraging precedent, Prince Sixte Henri de Bourbon-Parm defends his actions as a duty and hopes that it will at least produce consequences for Jean-Jacques Aillagon and others responsible. 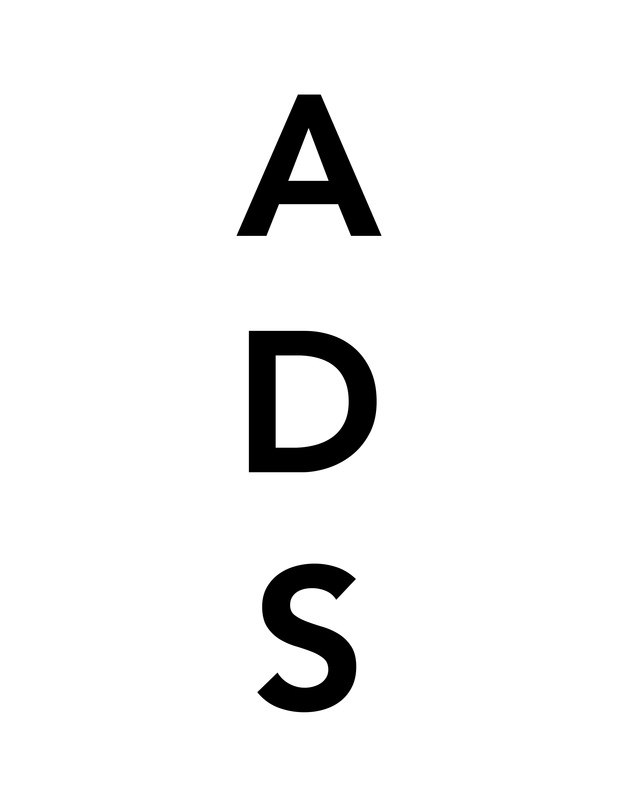 This entry was posted on Thursday, October 28th, 2010 at 12:00 am	and is filed under Art News. You can follow any responses to this entry through the RSS 2.0 feed. You can leave a response, or trackback from your own site.